Basketball Wives Miami star Evelyn Lozada has confirmed on her Twitter that she is headed out to Miami to begin filming for the fifth season of the show. Apparently getting assaulted by your husband, filing for divorce, and having your own spin-off show canceled before it even premiered are not good enough reasons to hide under a rock and stay far away from reality television. Evelyn is not going down without a fight and this bird is determined to hold on to any ounce of "fame" that she has left! Let's hope we see a lighter and nicer side of Evelyn (yeah right). I'm hoping that what she went through this summer has humbled her (yeah right). A few weeks later, Maxwell tweeted that he was suffering from a cold and immediately following his tweet, Jennifer tweeted that she hoped her "boo" felt better. Internet sleuths put two and two together and decided that Jenn and Maxwell were indeed rockin knockin the boots but neither Jenn nor Maxwell have confirmed this. And unfortunately for Twitstalkers like myself, no further pictures of the duo have been posted *tears*. 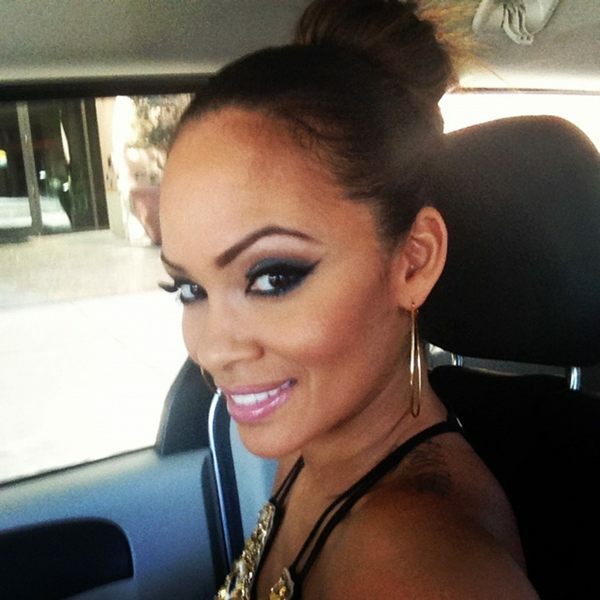 What do you think of Evelyn returning for the new season of Basketball Wives? 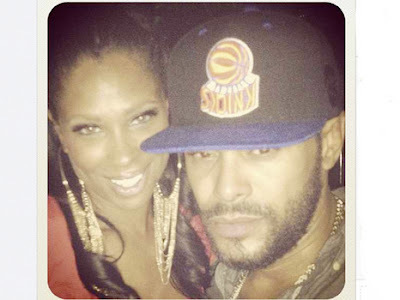 Do you think that Jennifer and Maxwell are dating or just friends? Gawd, why is this trash coming back on the show??? Why ....why ......why is this show coming back on!!!! Evelyn as we'll as Susie needs to be 2 of the 3 Not to return. They kept the mess going. Evelyn tends to get in people face a little to much and its only a matter of times b4 she meets her match as well as Ms. Roman! Shaunie is also a hot mess but nothing can be done about her because its her show! I think Jennifer Tami Kenya and of Shaunie only because its her show should return! I will miss Royce because she kept it 100000000 and it didn't matter how small she was she did not mind hauling off in a B***h a$$! !